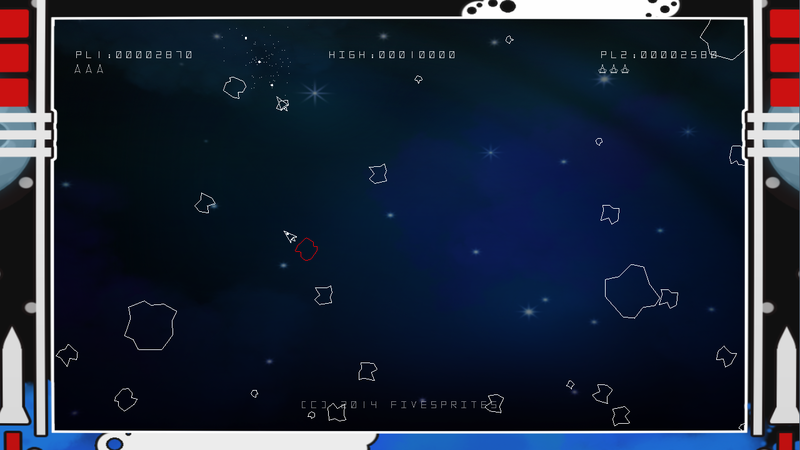 Finally found some time to (almost) finish the Asteroids clone. The collision detection is now working, leaving just the UFO's to add. I've tried to comment the code as thoroughly as possible so others can learn from it.